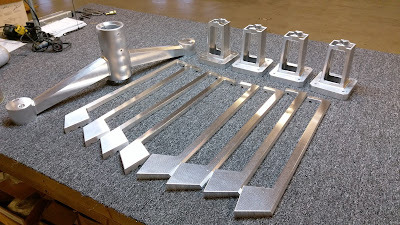 3D Machining at Pro-Cam Services LLC. Pro-Cam Services LLC. has more than twenty years’ experience in 3D machining a variety of materials for a wide variety of applications. We machine mold cavities, fixture nests, stamping dies, prototypes, aerospace components, conveyor components and special machine components out of almost every material available and to tight tolerances. Our experience in 3D machining helps us produce the best surface finishes in the fastest and most cost friendly manner. 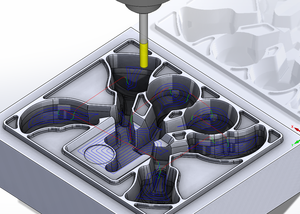 We can also utilize multiple axis to achieve complex features that many other shops cannot. The combination of our fast and friendly customer service and our experience in 3D machining make Pro-Cam Services a great choice for your next machining project!